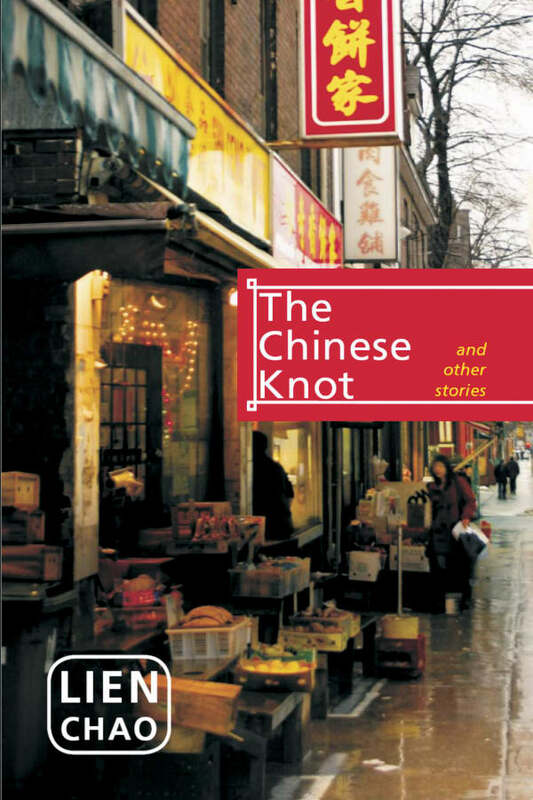 In this new collection, award-winning author Lien Chao weaves together these emotionally charged short stories focusing on Chinese immigrants in Toronto’s multiracial neighbourhoods. In Chinatown and mixed neighbourhoods, in condos and tenements, in public parks and in college, the protagonists of these stories find love, face loneliness, confront generational crises, and overcome racial stereotypes as they evolve and grow in this exciting, ever-changing multicultural society. Lien Chao has observed Chinese life through her work in the community as well as her interactions with Chinese immigrants in ESL classrooms. She came to Canada in 1984. Her first book, Beyond Silence: Chinese Canadian Literature in English, was published in 1997 and won the Gabrielle Roy Award for Canadian Criticism. Her works include Maples and the Stream and More Than Skin Deep (poetry), Tiger Girl (Hu Nu) (memoir), and Strike the Wok: An Anthology of Contemporary Chinese Canadian Fiction (anthology).